Stewart Law Group was founded in 2008 by Leslie S. Stewart and is Florida’s best choice for appearance counsel statewide. Staffed with knowledgeable legal professionals and an extensive network of attorney resources operating in a managed law firm model, SLG is able to maintain a high quality of services for creditor’s rights, collections and foreclosure clients throughout the State of Florida. Our goal to exceed expectations for our clients motivates us to offer near-immediate response to client inquiries, after business hours service and quick adaptation to the changing needs of the legal industry. Leslie Stewart, President of Stewart Law Group, received her JD from Barry University School of Law in 2006. Leslie possesses a Bachelor’s degree in Business Management from Valdosta State University. She is a member in good standing of the Florida Bar and Georgia Bar since 2007. 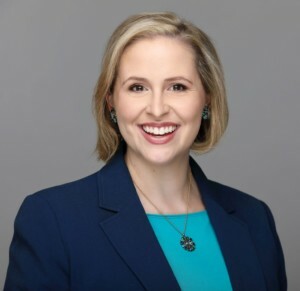 Leslie is active in the local legal community, as a member of the Central Florida Association of Women Lawyers and a founding member of the Seminole County Young Lawyers Division. She also served the 18th Judicial Circuit as a member of the Florida Bar Young Lawyers Division Board of Governors. She currently volunteers on the 18th Circuit Pro Bono Committee and regularly participates in the Seminole County Legal Aid Society Veteran’s Clinic. Beyond her roles as a successful businesswoman and attorney, Leslie enjoys time at home with her husband Chris and their yorkie, Madam Mim. 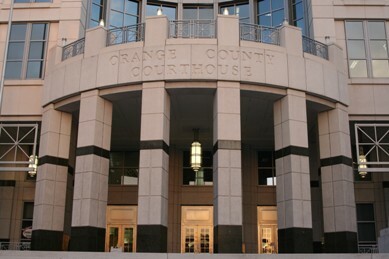 We are expanding our world class appearance attorneys and coverage counsel reliability to courts in more states. Do you need assistance in another state like Alabama, Arkansas, California, Connecticut, Georgia, Illinois, Indiana, Kansas, Massachusetts, Missouri, Mississippi, New Hampshire, New York, North Carolina, Rhode Island, South Carolina, Tennessee, Texas, Wisconsin? Work with us as Appearance Network everywhere you need us!